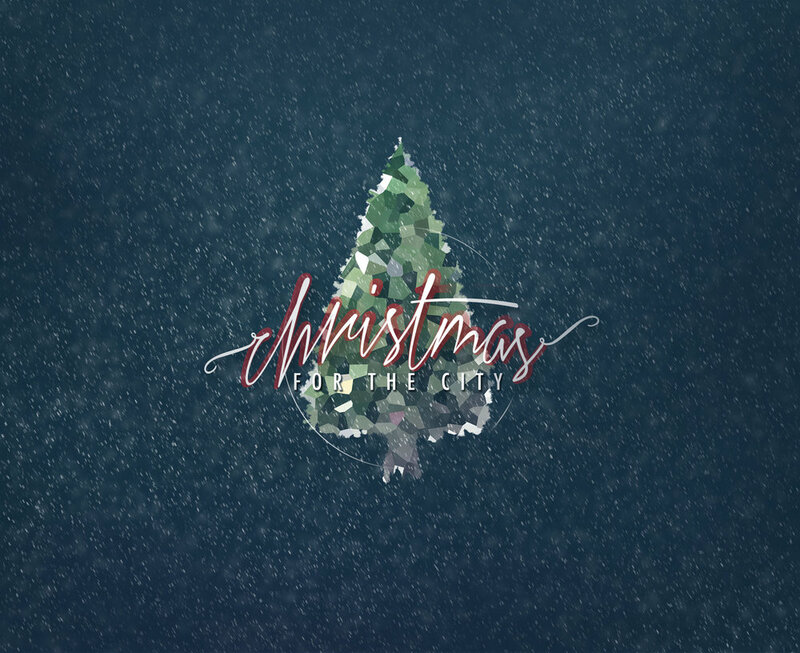 Check out this highlight video for Christmas for the City and read below for details! 1. We have formed an executive team to oversee the event and each main area. We have already begun meeting and are getting excited! Click here to meet the team! 2. Everyone who expresses interest in volunteering by August 15th will be entered into a drawing to win a gift basket from our friends at Allegacy! In order to sign up, you will have the opportunity to create your own profile to allow for an easy flow of communication from us to you--not just for CFTC but also for other meaningful opportunities throughout the year through Love Out Loud and their partners. Click Here to sign up! 3. In the interest of making CFTC a safer experience for our whole community, we are requiring volunteers in the North Pole Village to undergo a background check. This will also limit walk-in roles the night of the event. Would you consider donating $5 to help cover the cost of your background check? All donors will receive a free CFTC t-shirt. 4. Let’s connect on September 24th....at the Benton! 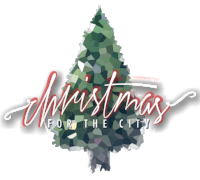 This is an opportunity to meet others who will serve at CFTC2018, and fuel up for another great community Christmas experience. Official invite coming soon and stay tuned for more details! Who is this executive leadership team?